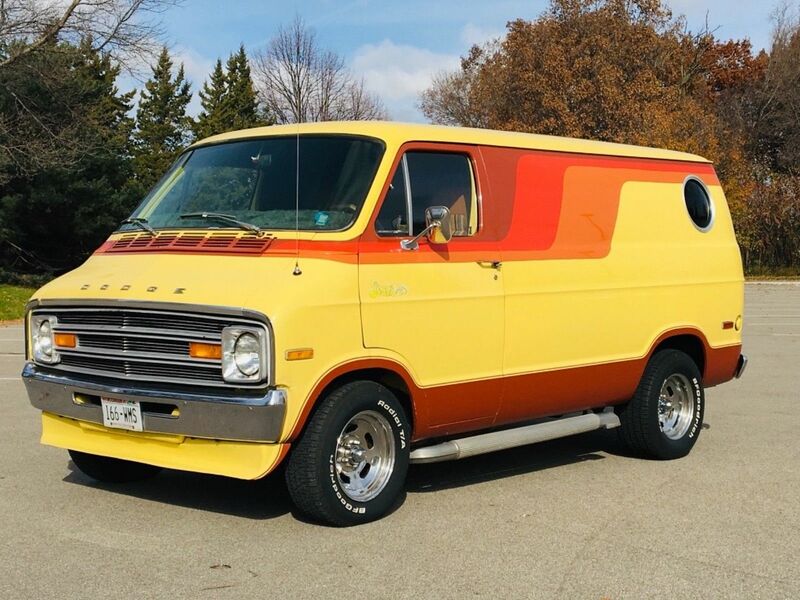 I was out Monday around 3:00 PM At Lindbergh and Manchester and saw a mid 70s to early 80s Ford van. I waved but not sure they saw me. I was in a 76 yellow Dodge. If it was someone on here give me a yell.